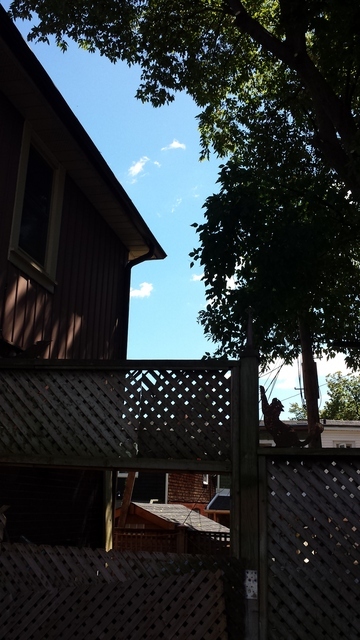 Over three days, Jason's team removed everything in our basement...walls, studs, ceilings, and a large cement pad. In addition, they broke out large sections of the concrete floor in preparation for some plumbing. They efficiently removed all the demolished material (several large truckloads) and even got rid of some furniture we didn't want. We are not that experienced with renovations and we changed some of the details from the original specs. Jason was very patient with us and reasonable about the additional requests. I would highly recommend this company. Thank you Jane for your review! We are so grateful to have such great clients like yourself. I hope everything continues to go well for you on your basement reno. Our exterior front door lock was completely jammed. I tried to get it out myself but it was completely frozen in place. Even though it was a tricky job to get the lock out but John did it without any damage to the door. We were impressed. He's also friendly and courteous ... a pleasure to have in the house. The great reviews here are right, he's a great locksmith. Thank you Jane for this nice review. I have dealt with this issue on numerous occasions. Thanks very much for your business and I hope to serve your future security needs. Steve did a wonderful job. He was pleasant, efficient and knowledgeable. 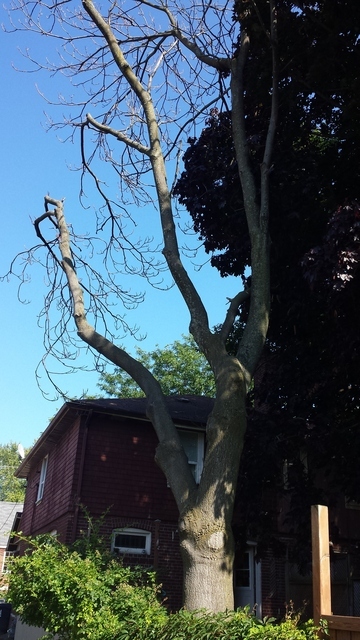 The very large Tree of Heaven (what a misnomer) was completely dead and crawling with carpenter ants. I was impressed with how he strategically removed sections in a really controlled manner. 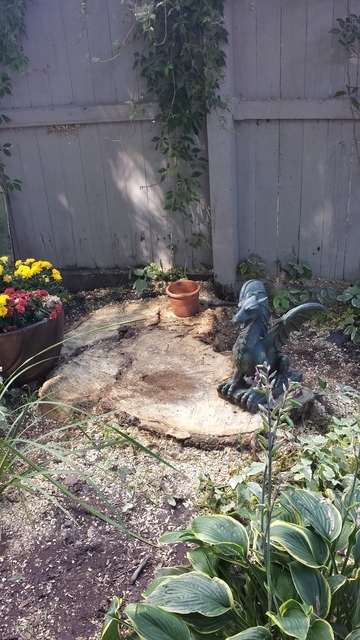 The garden under the tree was hardly disturbed at all and the clean-up was immaculate. 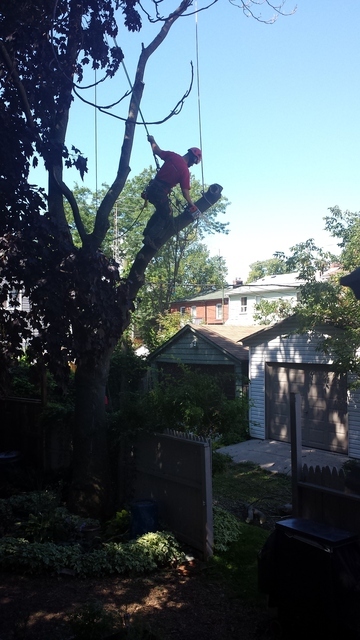 Steve also did major trimming on two different neighbour's trees which were hanging over our roof. (The attached photo shows one of them. In the photo it looks like one branch is still close to the roof but that branch is actually very high above the roof). No more raccoon highway! Our neighbours are very pleased with Steve's work as are we. I'd definitely recommend him to anyone.